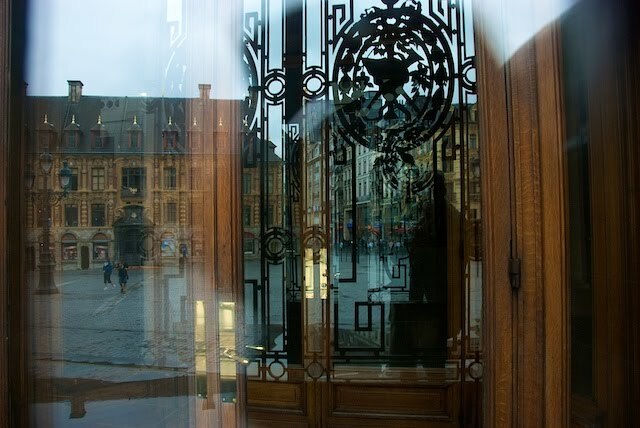 Reflections of Lille viewed through the triple airlock and security grille of its Opera House. Yesterday, we finally got around to uploading some pics of last month in Scotland to Flickr! Click here if you want to see, don't click if you don't! !